Our Fourth Grade Program focuses on children that are nine to ten years old and has a touch of excitement with Social Studies covering the birth of the American dream and Science covering forest plants and animals. Students continue to grow in their reading and math skills, including work with larger numbers, metric measurement, decimals, operations with equivalent fractions, and more. Many of the items in this package are non-consumable, if the original items are kept then additional children going through this level would have an enrollment fee of $170. The full year fee would be $450. 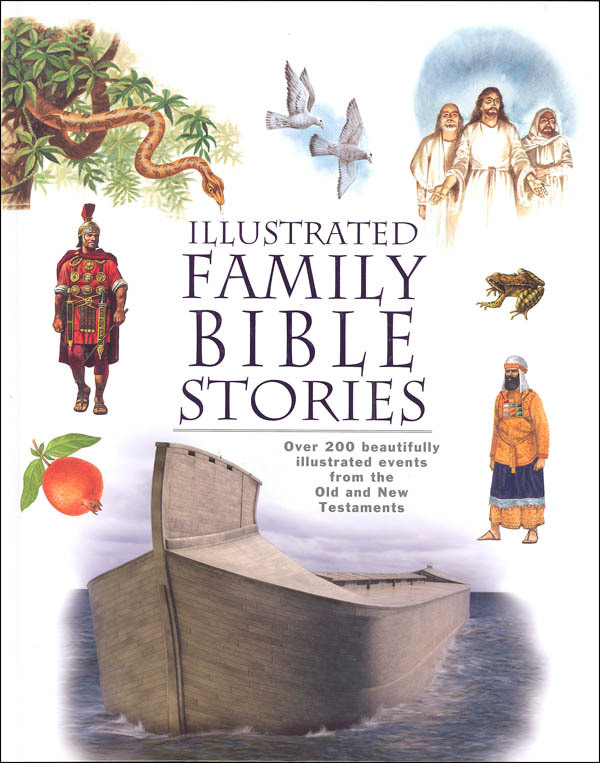 Capturing all the major Old and New Testament stories (over 200), this Bible story book is designed for older elementary children who are ready to read on their own but still have a great appreciation for informative illustrations. Stories are presented chronologically with scripture references. In Book 4 the family travels through the United States. 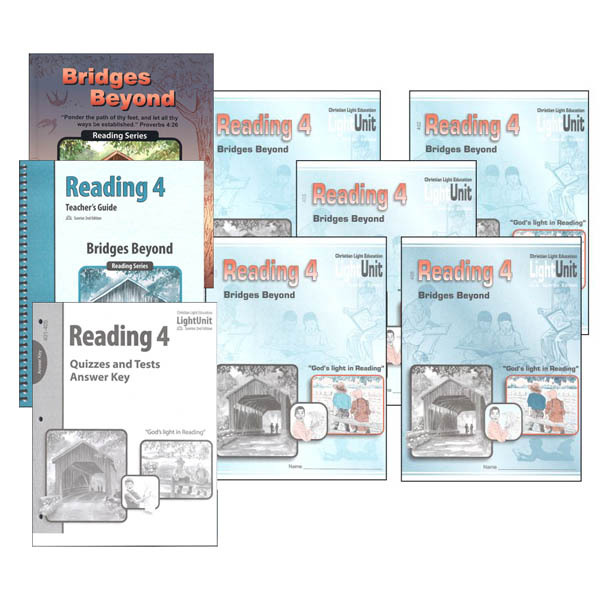 The twins and friends learn about landmarks, Americas heroes, and work in their garden as they review concepts from Book 3 and do further work with larger numbers, metric measurement, decimals, operations with equivalent fractions, and more. Math Fact Reviews are incorporated into the lessons so that students won’t forget foundational math information. The stories in the reader Bridges Beyond take the child to the past, to the animal world, and to other lands. Meet young Noah Webster who was fascinated with words, a fox who outwitted his enemy, a seal who wouldn’t swim, a French girl who puzzles over a mystery, and a Dutch family who wonders whether war will stop the stork’s return. 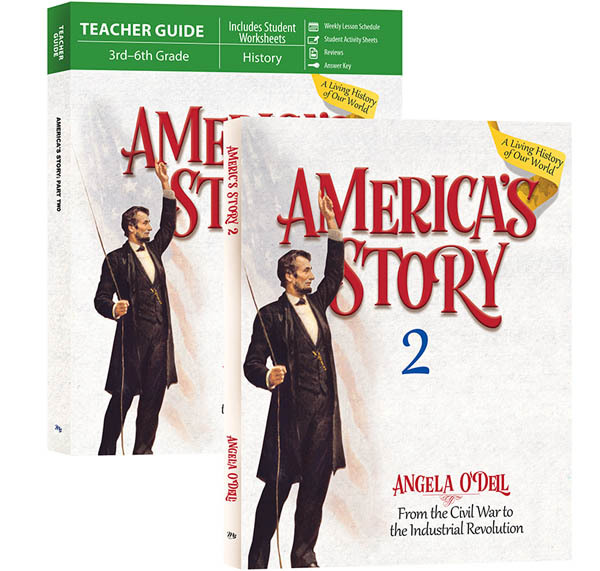 From the birth of the American dream through to the modern era, this series was developed using Charlotte Mason education philosophy to learn through interaction and story elements that connect students emotionally through learning about America and its influence throughout the world. 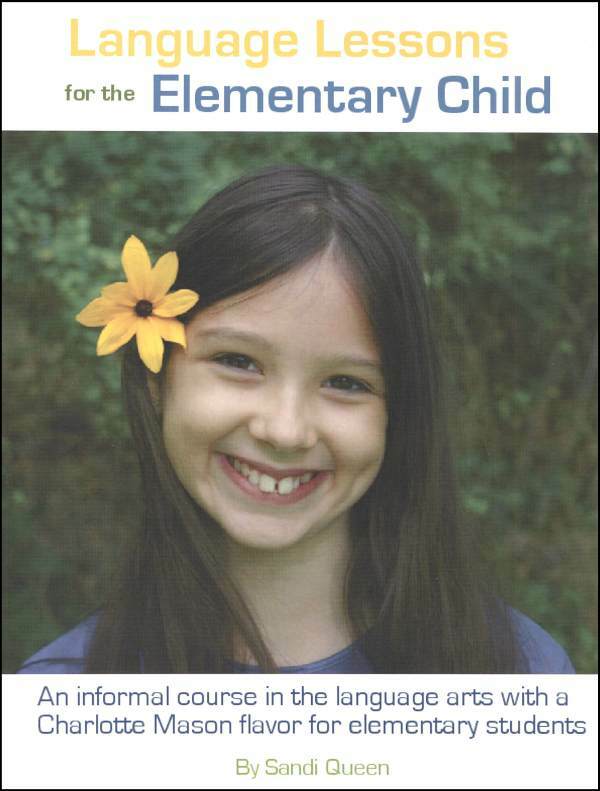 Through this unique educational style, children develop comprehension through oral and written narration, and create memories through notebooking and hands-on crafts. This is not just facts and figures; this is living history. Student journals help students connect more deeply to the lessons. Journals include pages for writing and drawing, special project pages, written narration pages, and timeline characters to help children narrate their way through history’s story. 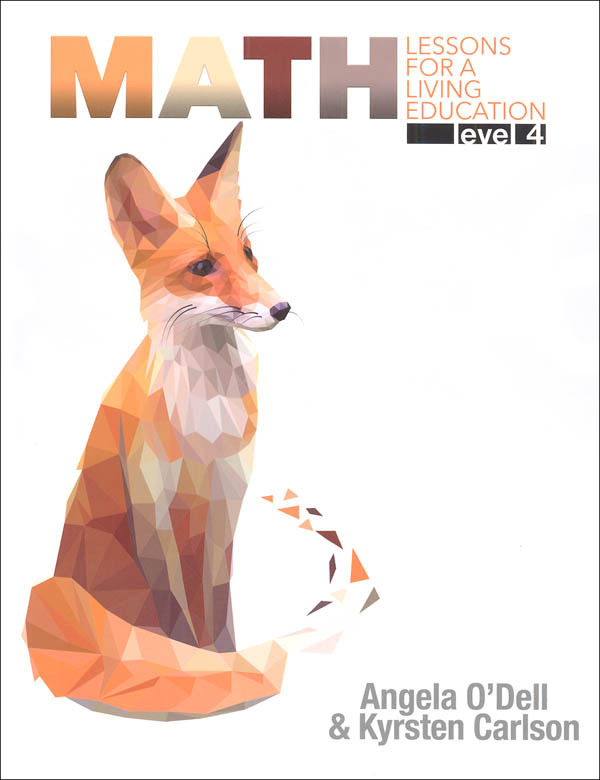 The series is both easy-to-follow and easy-to-use! 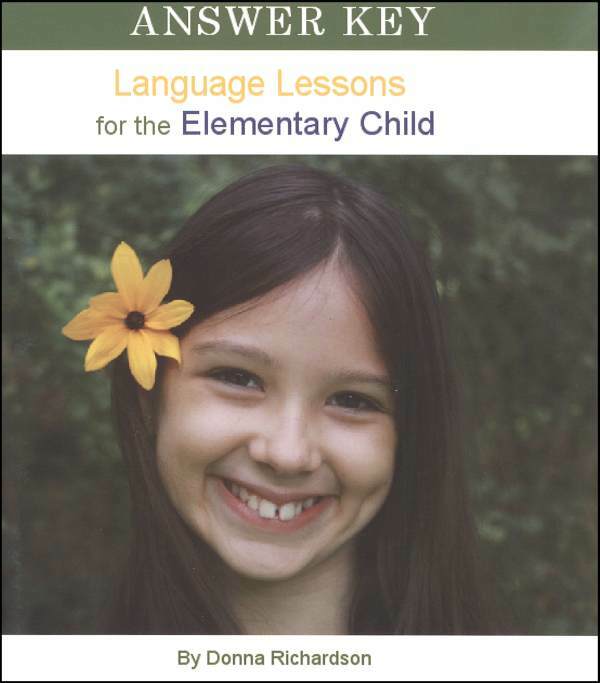 These 180 daily lessons include picture study, narration, copywork, dictation, poetry appreciation, instruction in writing different styles of poetry, grammar instruction, and more. Something different every day, your child will not become bored by repetitive, monotonous drills like in some other programs, yet lessons build and continue to review on previously learned material. 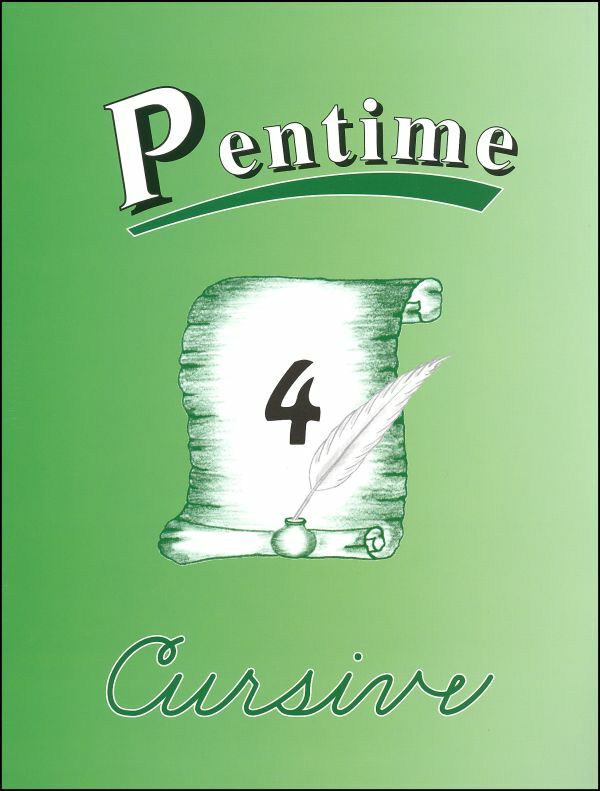 This course is designed to teach cursive handwriting skills with a minimum of teacher supervision. However, it is necessary for teachers to watch the students’ progress carefully. 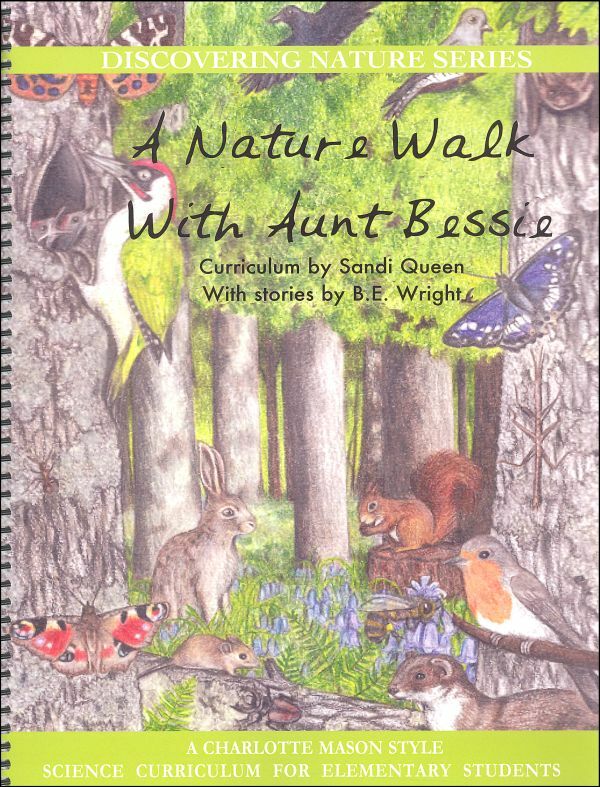 Lessons are based around the story of Aunt Bessie, who instructs her niece and nephew about insects, butterflies, moths, birds, squirrels, and other small creatures. Stories are written by B.E. Wright. The jar measures about 3″ tall and 2.5″ in diameter. It features a handy snap-on lid, air-holes, two levels of observation (2X and 4X), and a .4cm grid on the bottom for size comparisons or maybe even drawing ease. 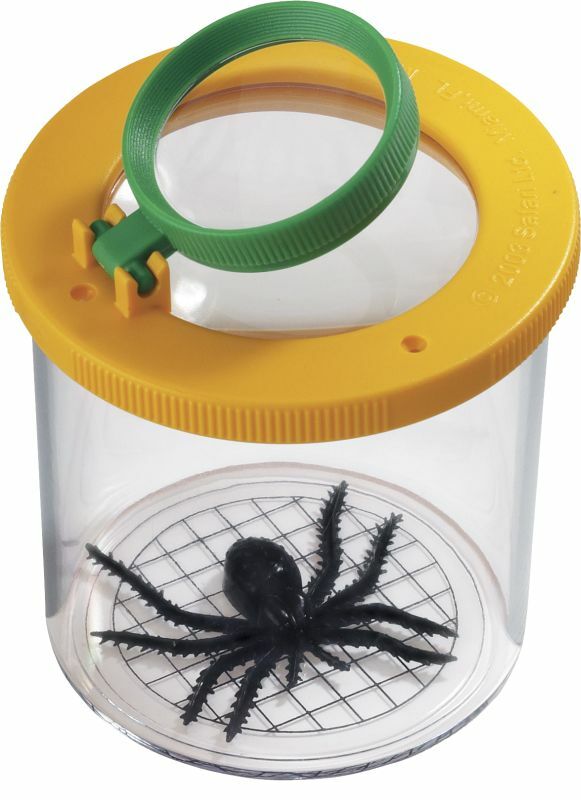 Don’t worry – the spider that comes inside isn’t real! This award-winning 1-year curriculum teaches fundamentals and color theory for beginning students and has been a favorite with homeschooling families for years. Subjects include – color theory – drawing – perspective – nature studies – anatomy – portraits – cartooning – lettering – creative writing and more. 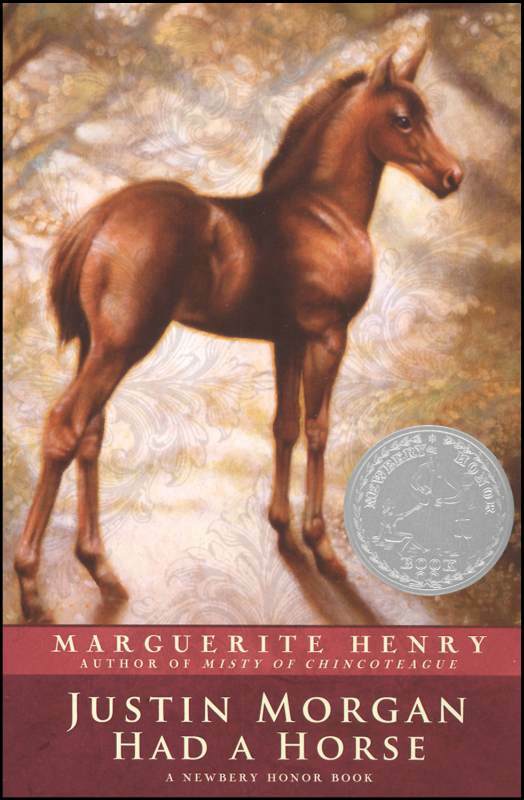 Story of the first known American-bred Morgan horse. Hunting on foot was an arduous and dangerous task. The excitement and novelty of the Blackfeet Tribe’s first horse soon turns into a life-changing discovery. 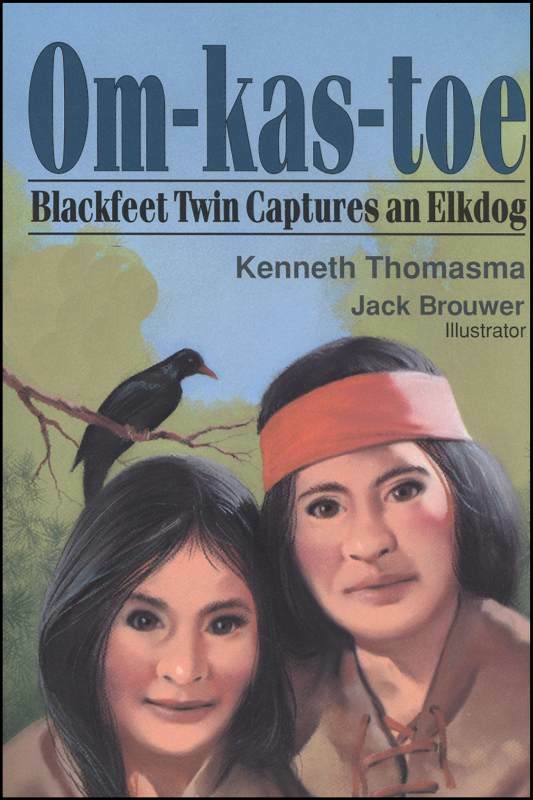 The find makes Om-kas-toe and his twin sister well-remembered around the fire. 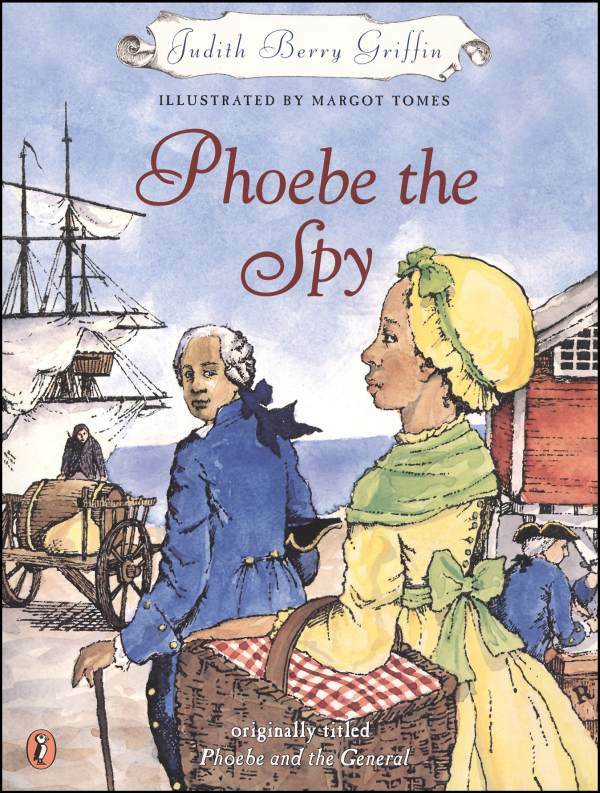 When Samuel Fraunces asks his daughter, Phoebe, to be a spy, she is completely overwhelmed. Her father owns a local tavern where George Washington often meets with others during the Revolutionary War. When Samuel overhears that there is a plot to kill the general, Phoebe is placed in his house as a housekeeper and to watch for anyone suspicious. Will she be able to save General Washington? Berlioz revolutionized orchestral music in a variety of ways. he was among the most original composers of all time. Though widely admired by influential critics and leading musicians, his music did not appeal to general Parisian audiences. 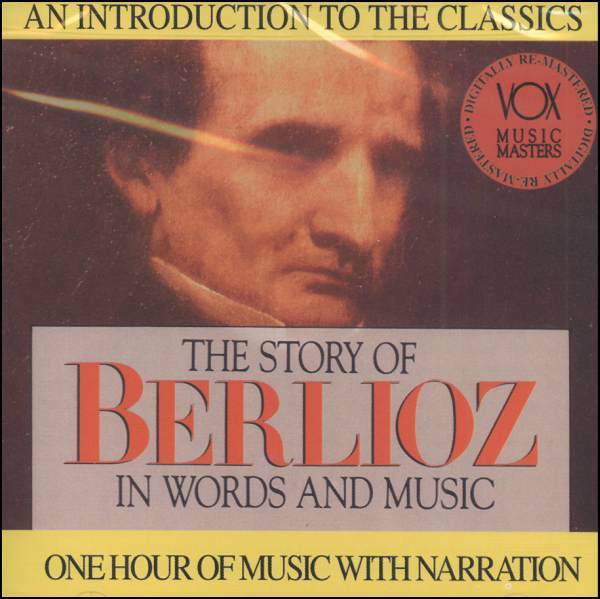 Berlioz was a significant literary figure whose writings are still entertaining and informative. 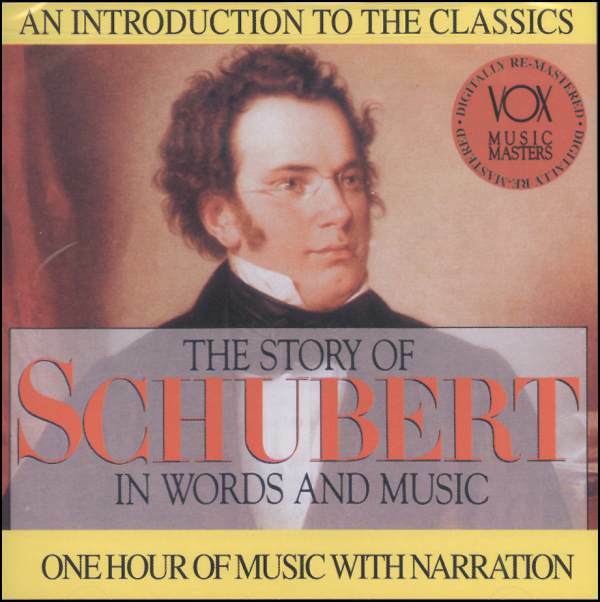 Schubert was the greatest composer of German art songs, writing over 600, sometimes several in a single day. His idol was Beethoven, but his own music was very different. Schubert never found employment and got by only with help from friends who understood his genius. Most of his music remained in manuscript until after his death. His greatest works were never played in his lifetime. As a young man, Schumann permanently injured his hand and was forced to give up plans for a piano-playing career. He became a composer instead- his loss was our gain. 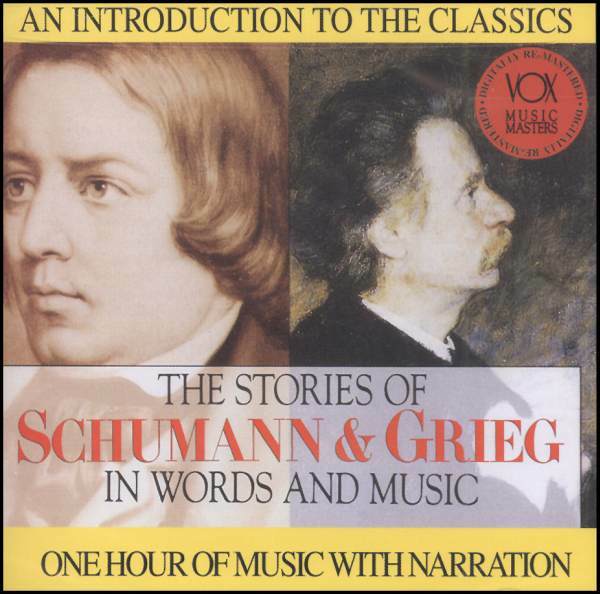 Schumann was an important music critic and was among the first to recognize such giants as Chopin, Brahms, and Berlioz. A victim of mental instability, he spent his last years in an asylum and wrote no more music. Norwegian folk music strongly influenced Grieg, who used national elements in his music. Grieg enjoyed a happy home life and successful career, unlike most great composers. Division for single and multiple-digit numbers and other topics. Division is presented as the inverse of multiplication. Single-digit division facts are learned and the concepts of division and place value are applied when solving long division problems. Must be ordered with any kit either Distance Education or Online. 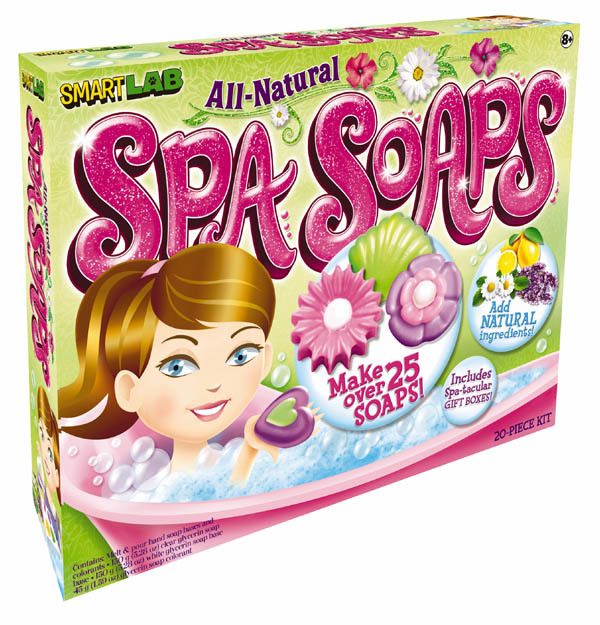 Create fun soaps to keep or give to friends! Simply melt the glycerin in the microwave, add color and/or scents, pour in the molds, and let cool. Before you know it, you’re ready for some good, clean fun! 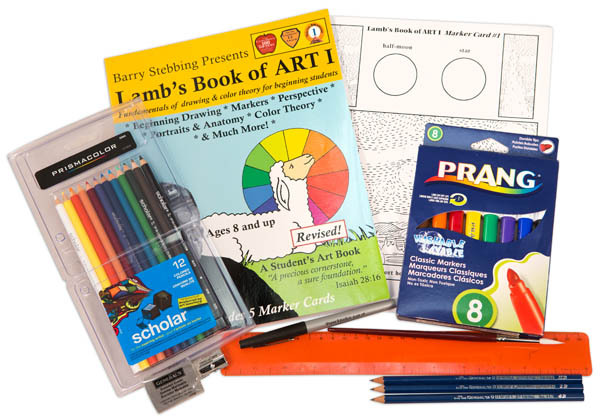 This kit is appropriate for grades 3 – 9. 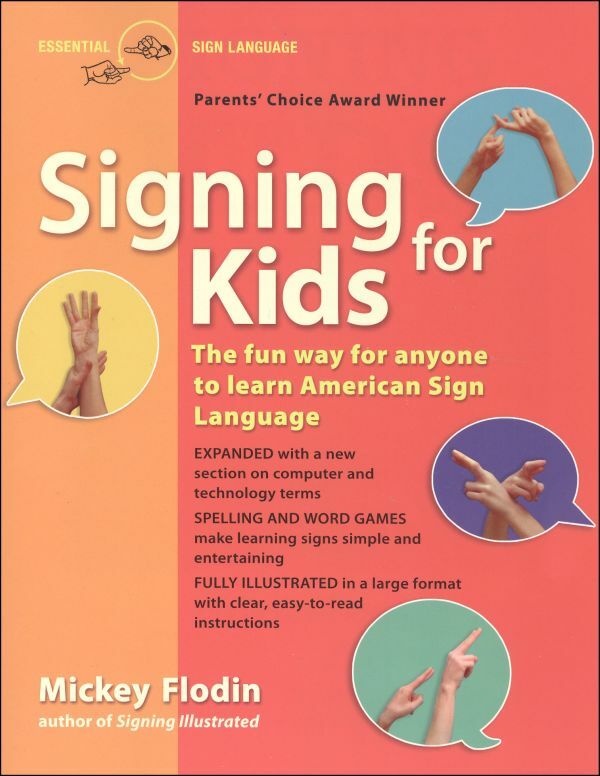 A lighter approach, by Mickey Flodin, for younger students of American Sign Language. Over 1,000 signs are taught focusing on subjects that appeal to children’s interests plus the whole sign alphabet. Your children will be signing their names in no time! 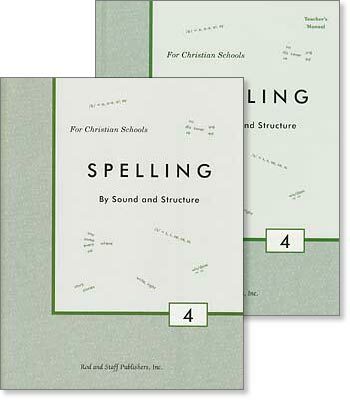 This item is appropriate for grades 3 – 9.